Behaviour-Based Safety – BBS training is about integrating behavioural technology into the management safety system in your company. 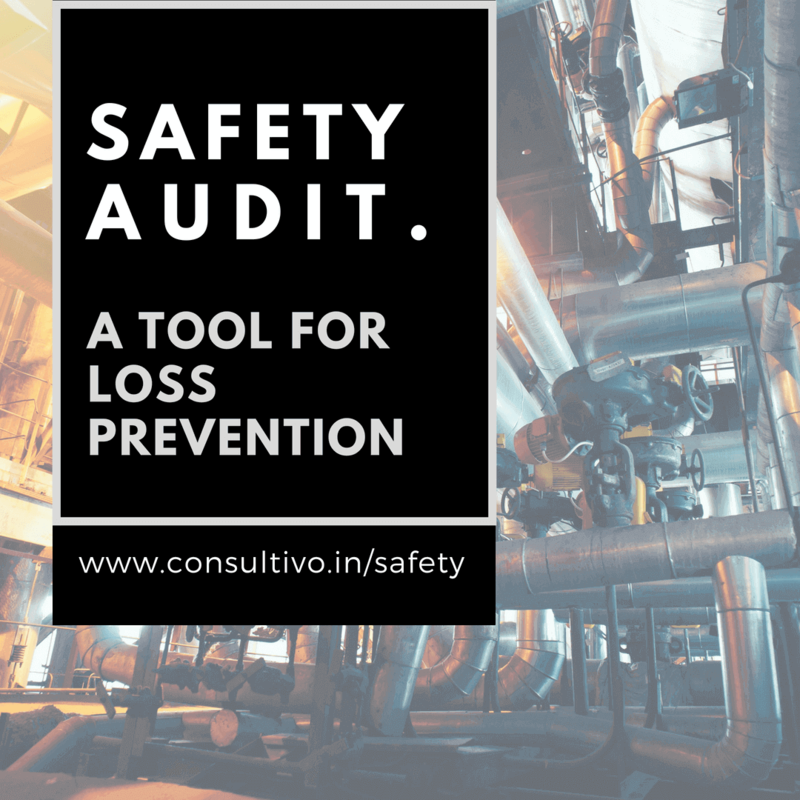 It is vital to understand the significance of Behaviour-Based Safety and implement the concerned practices and procedures in order to manage the safety management system in the workplace. Behavioural technology is the system and process for applying the laws and principles that govern human behavior to achieve behaviour change. 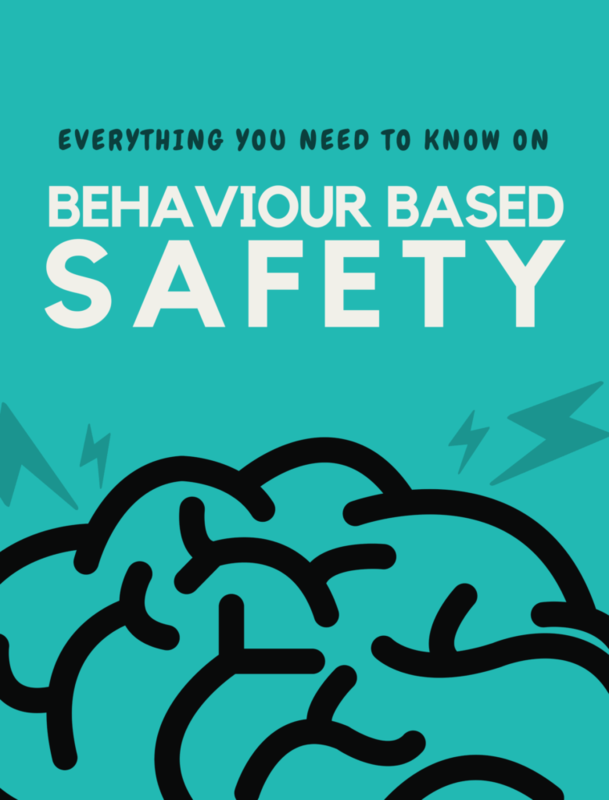 Behaviour-Based Safety (BBS) is a process that helps employees to identify and choose a safe behavior over an unsafe one. The major objective of an effective Behaviour-Based Safety process is to make safe behaviour a habit. This BBS training will help the participants to understand the importance of Behaviour-Based Safety in safety management system. They use a combination of methods to give people the information, skills and willingness to work more safely, to maximise their learning and to apply what they learn to the real world. Such training will help your safety system to sustain & improve through psychological interventions. We offer a variety of custom built worker safety training options to fit your requirements – both for management & workers. Full-time safety practitioners, safety committee members, safety coordinators, safety specialists, human resources, safety managers, loss control managers, and operations managers can benefit from this course. What is Safety Excellence Process? Why People Tend to do Unsafe acts/At Risk Behaviours? Targeting zero accident does not ensure that your plant is safe. The implementation of BBS showed positive significant changes of employee behaviour in any industry. It also helps to improve awareness of the influence of behaviour on an individual’s safety. The behaviour changes results in positive consequences for the individual and are likely to see safe habits. We at Consultivo try to understand the individual using psychometric tools. We not only see how safe an individual is but also, we help an individual to instill safe behaviour and make it a habit. There are different techniques we use and our trainers uses their expertise to make an individual change their behaviour from unsafe to safe. The journey to excellence… Behavioural Based Safety – BBS training is one unique programme by us designed in such a manner where we talk about more on human psychology and different techniques by which, an individual can understand clearly what safe behaviour is and how to work on it. And make it a habit. Consultivo courses are equipped with Pre and Post course assessments (where applicable) to evaluate the learning effectiveness. Successful Completion of the Behaviour Based Safety BBS training course earns you a Consultivo Academy Certificate, an industry-accepted & recognised safety programme based on proven best training practices. During the training programme of BBS, we understood from a survey that most of the unsafe acts happen due to overconfidence or complacency or looking for a shortcut. To address these acts, we need to understand the attitude of an individual and instill that attitude in the form of a HABIT. For that reason, psychological understanding and its interventions are very much required. We are the team of psychologists at Consultivo and we always in put our best efforts into this programme with a lot of psychological intervention.